Male Ballerina fancy dress costume from a Real Plus 18-40. 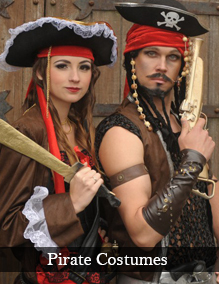 This costume is made to order so please allow 1 week for delivery. 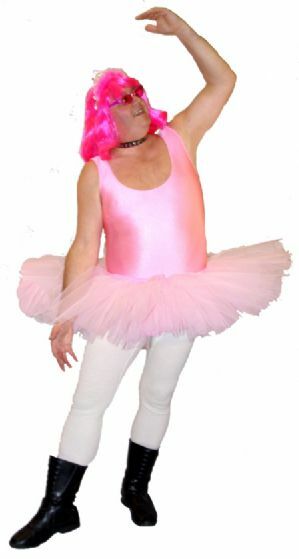 Plus size Male Ballerina costume includes a quality pink leotard and seperate pink net 3 layer tutu skirt. Great fun for stag parties.